1. 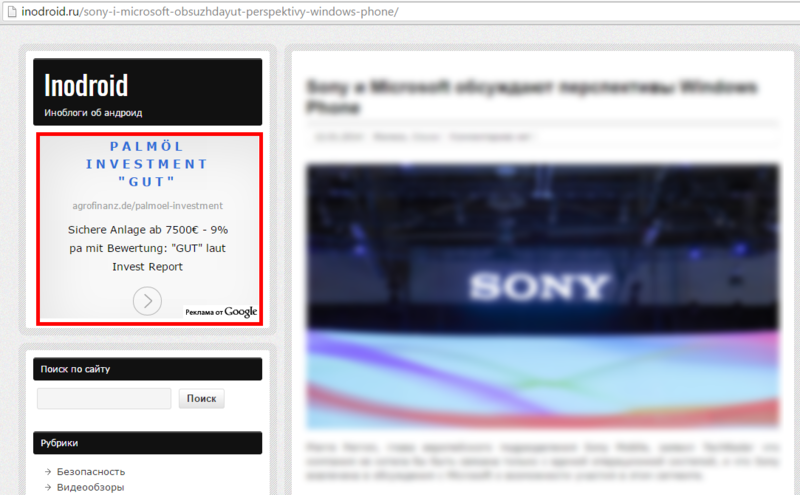 Google AdSense text ad unit on top of left sidebar of every page. Hello, word "Реклама" was added. 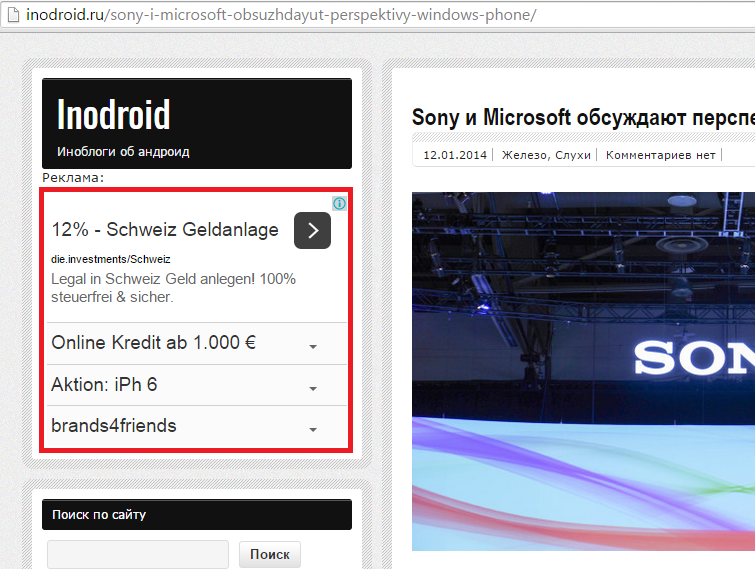 The site is oriented to russian users, and this word is translated as "advertising". khanle wrote: Hello, word "Реклама" was added. 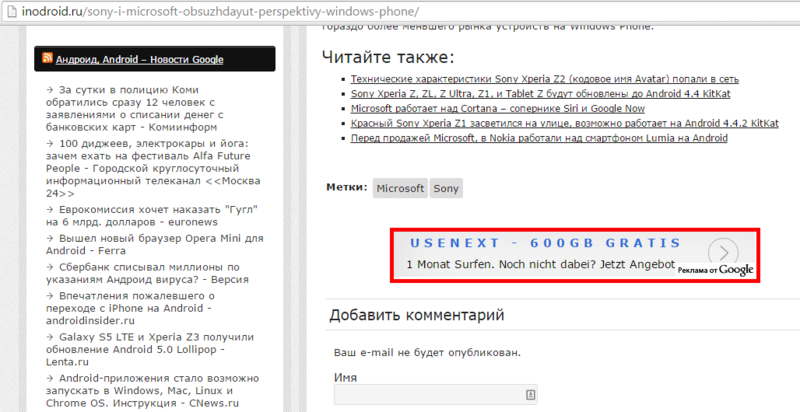 The site is oriented to russian users, and this word is translated as "advertising".